Don’t worry. 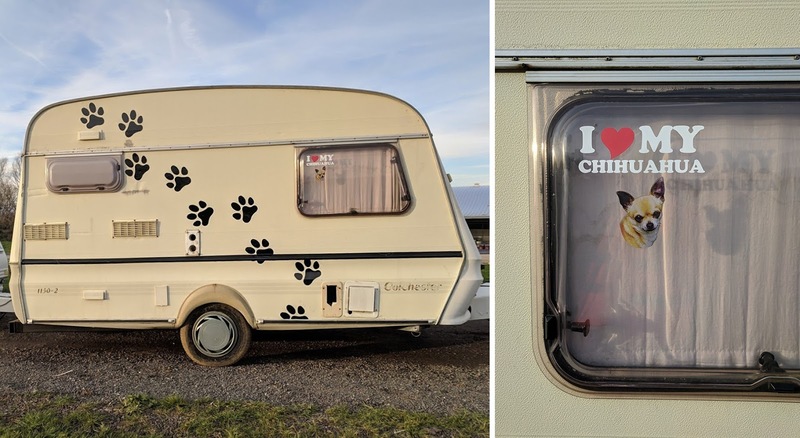 It’s not a situation you are likely to encounter any time soon. Ford created their caravan of caravans for a new film that demonstrates the remarkable pulling power of their new Ford Ranger pick-up. The new film shows the Ford Ranger effortlessly towing its 20-tonne convoy when the driver notices a car behind, anxious to overtake, and waves the other driver past. 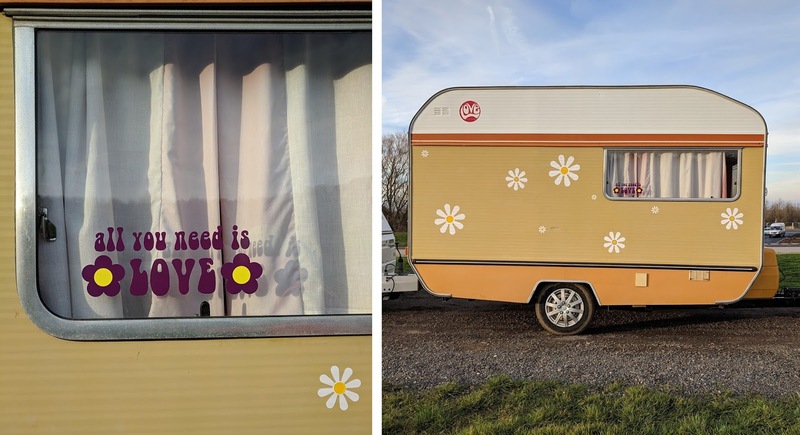 It is only then that the number of caravans becomes apparent. Behind the wheel of the Ranger, precision driver Paul Swift. 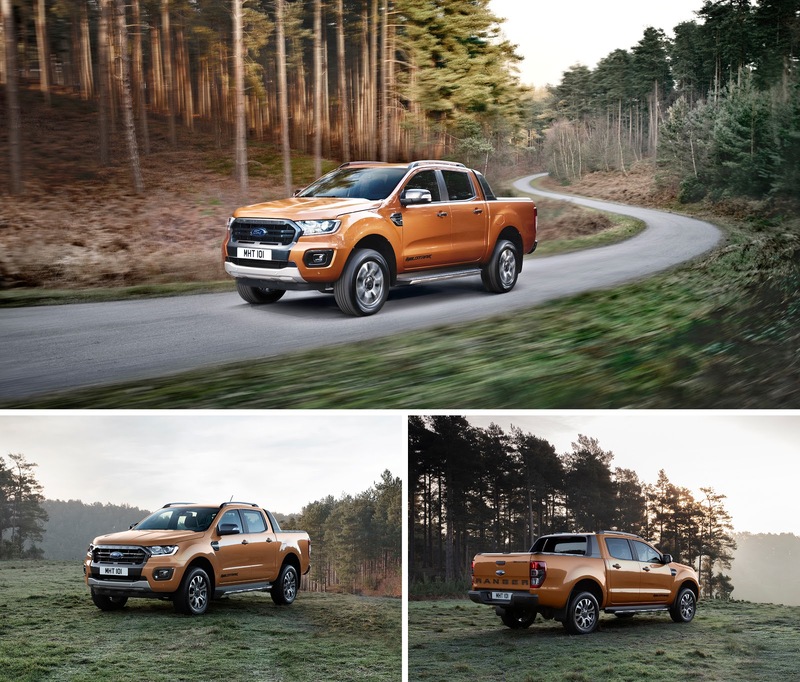 The new version of Europe’s best-selling pick-up truck draws its pulling power from Ford's latest powerful and fuel-efficient EcoBlue diesel engine, and four-wheel drive. 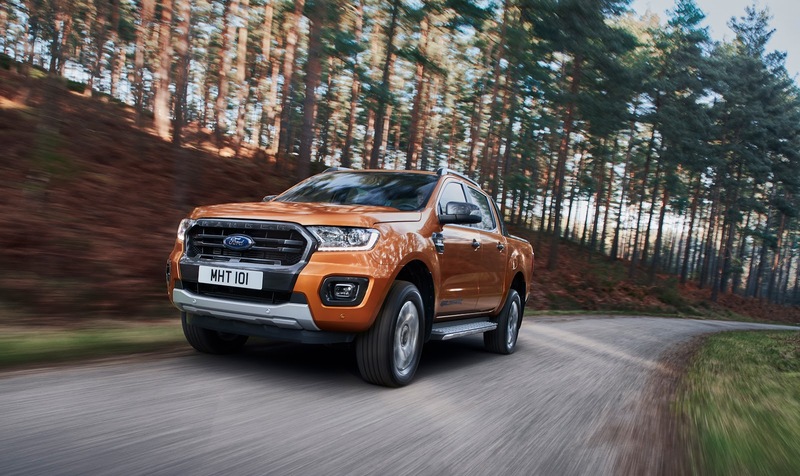 The Ford Ranger is also the first pick-up to feature as standard technology that can detect cars and pedestrians ahead to help prevent collisions, and help drivers avoid speeding fines by automatically detecting speed limits and adjusting the speed to match. See more Ford Ranger stories, or explore the Ford Ranger.